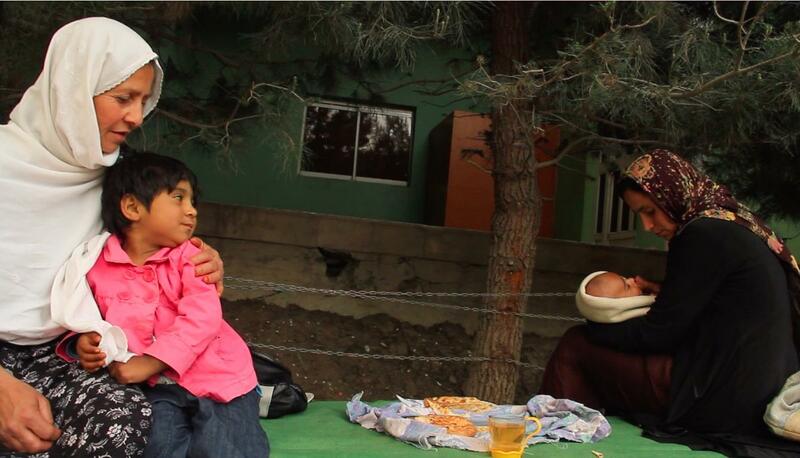 Two frank verité documentaries intensely exposed the risks women in Afghanistan take when they stand up for themselves or other women. Afghan-American director, Almendros Award-winner for courage in filmmaking, Sedika Mojadidi’s Facing The Dragon follows a parliament member and a TV journalist; Afghani filmmaker Sahra Mosawi-Mani’s A Thousand Girls Like Me follows a horribly abused daughter seeking justice. They play out like suspense thrillers - will they survive? Writer/director Iram Haq vividly fictionalizes her fraught adolescence with her Pakistani immigrant family in Norway in What Will People Say? 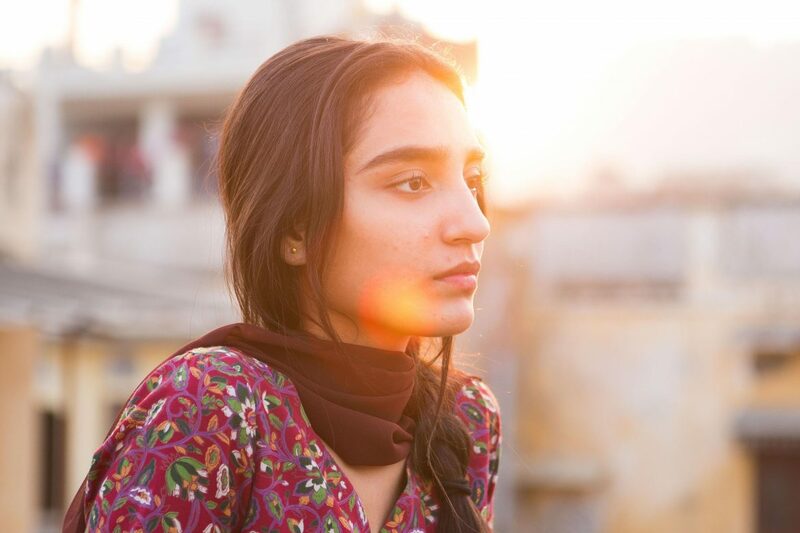 (Kino Lorber) While the fine Indian actor Adil Hussain adds emotional conflict to an unfortunately one-dimensional patriarch obeying women’s demands, the wonderfully expressive teen Maria Mozhdah makes a desperate choice sorrowfully credible. With Charm City (PBS/Independent Lens) filmmaker Marilyn Ness creatively manages and explicates a complicated documentary shoot during a crisis. She found dedicated optimists promoting peace in riven Baltimore and stuck with them through riots and rising homicides: a neighborhood patriarch and his protégés, and police officers (including 16-year veteran Captain Monique Brown). Any de-escalation they achieve seems sadly fragile and hard-won. 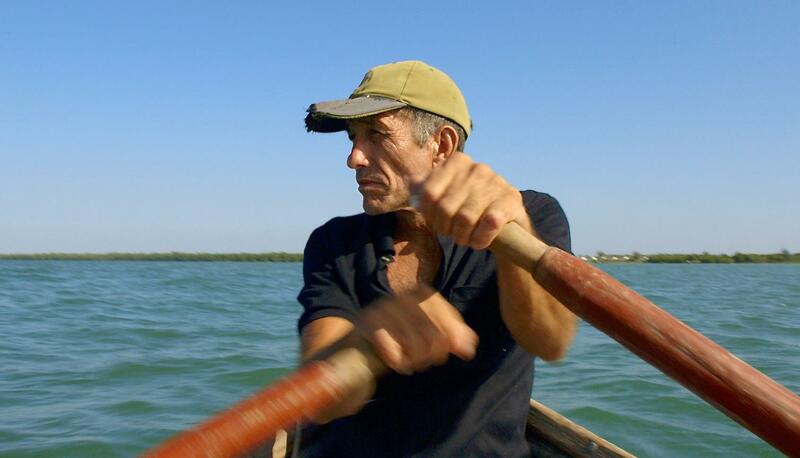 British filmmaker Kim Hopkins returned to a Cuban coastal village for Voices Of The Sea (PBS’s POV) to watch Mariela Mora Quintan weigh how political and economic changes in Cuba and the U.S. affect her, her four children, older husband, ill mother, restless brother and neighbors (who take Hopkins’ camera onto a risky raft ride). This intimate documentary is a rare combination of languorous beauty, emotional humanism, and social sensitivity. For The Unafraid, filmmakers Heather Courtney and Panamanian-American Anayansi Prado embedded for four years with three Latin American undocumented high school DACA (Deferred Action for Childhood Arrivals) participants in Georgia, including Silvia. These “Dreamer” activists are sadly stymied by inconsistent state regulations, questionable advice, and pressing needs of their families. In Women Of The Venezuelan Chaos, Venezuelan-French director Margarita Cadenas ducked censorship to profile five diverse mothers struggling with extreme, though unexplained, economic and political duress. Amidst their voices and daily lives, radio praises the government throughout, denying these heartbreaking shortages, inflation, and human rights abuses. Filmmaker Alexandria Bombach marks the personal toll On Her Shoulders (Oscilloscope) of 23-year-old Nadia Murad, the international symbol and advocate of her traumatized and desperate people, the Yazidis brutalized by ISIS in Iraq. She has to reiterate her family’s genocidal murder and her escape from sexual slavery, but their culture, religion, or society is not described. 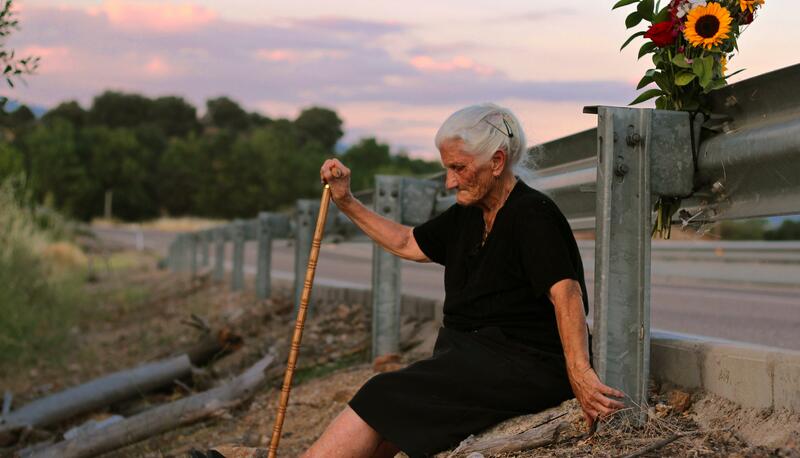 Spain’s amnesia about Franco’s brutal 1939-1975 civil war and dictatorship is legally, yet beautifully pierced by female victims and witnesses of murder, torture, and kidnapping in Spanish director (and narrator) Almudena Carracedo’s The Silence Of Others (POV). Tracking the 2012 “Argentine Lawsuit” bypassing the 1977 amnesty law, the first judicial investigation, arrest warrants, forensic examinations, and (current) court cases bring new tears-- of relief and delayed justice. Director Neary Adeline Hay came to France from Cambodia as a child with her father Khonsaly, a survivor silent on the genocide of millions by Khmer Rouge he knew as Angkar (The Organization). As a product of a forced marriage, she returns him to reveal what happened from April 1975 through “three years, eight months, 20 days.” While his reconciliation with old perpetrators is mysterious, his walk through memories with her helps assuage decades of survivor’s guilt. A long-time documentarian of nonviolent protest in Palestine, Julia Bacha’s Naila and The Uprising combines personal interviews, rare archival images and useful animation to detail the too-often neglected role of women in the First Intifada. But their secular revolutionary jargon seems out of touch with today’s more religious Palestinians when stretched to contemporary events. 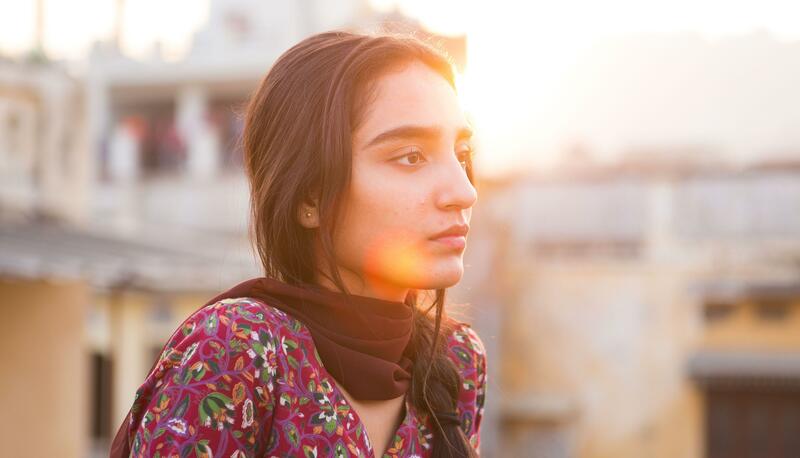 Many of these worthy films also screened in other iterations of the festival in North American and European cities, and will be accessible on other platforms.